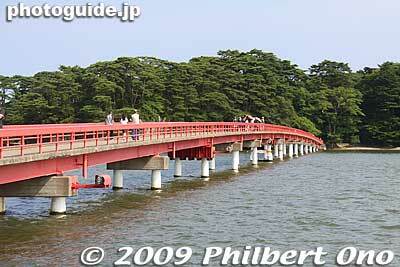 Fukuura island is larger than the other islands, and can take a good 30 min. to walk around it. If you don't feel like walking anymore, you may want to skip Fukuura. Most tourists don't go there, but I thought it was worth a visit.